“Take it from a guy who knows all about how to rest easy. 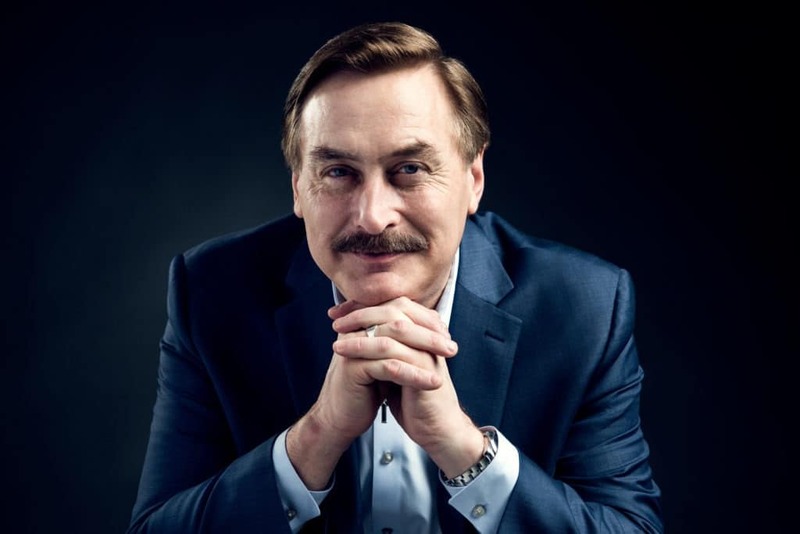 We can all rest easy with Trump helping to bring our economy back stronger than ever,” declares Mike Lindell in his article in the Duluth News Tribune. For, Mike has seen “record-low unemployment and a booming economy” in the 500+ days that Trump has been President. As proof, Mike states that he has seen “firsthand the positive changes President Trump’s policies are bringing to our state.” In fact, due to the “historic tax cuts,” all of Mike’s employees benefited from the pay raise that Mike was able to give them.